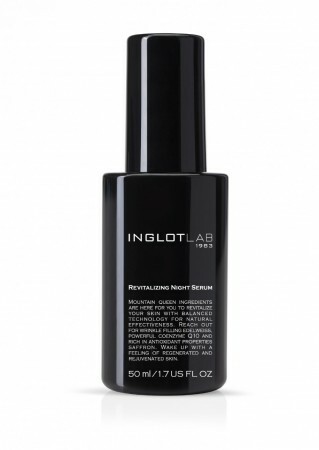 INGLOT LAB | INGLOT - Norges beste makeup-butikk! 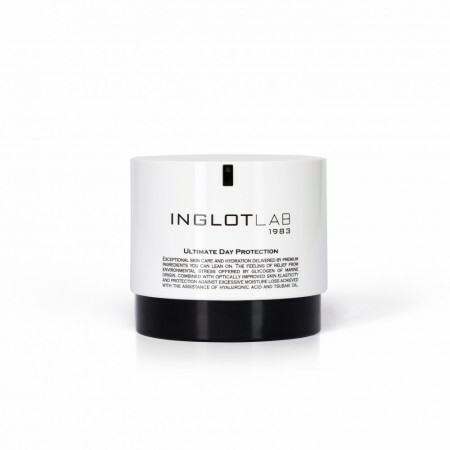 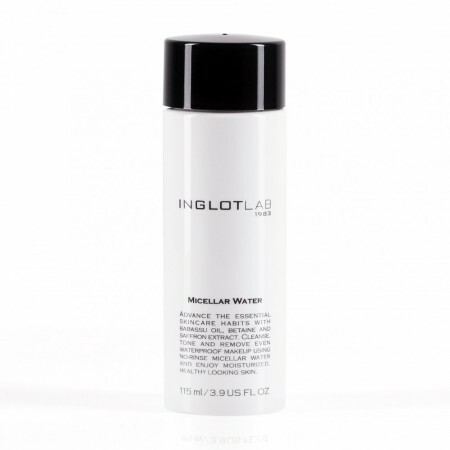 Combining advanced technologies with rich formulas, INGLOT Lab has developed a skincare series based on plant origin ingredients. 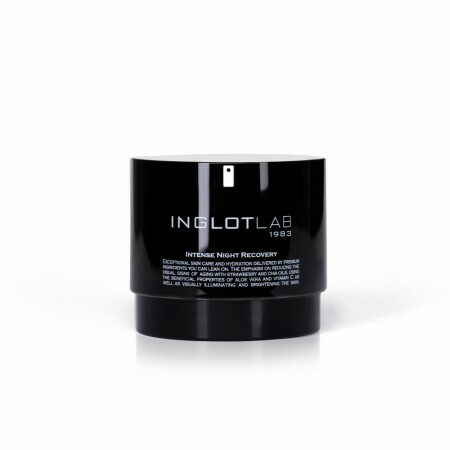 Take care of proper skin condition to prepare it for perfect makeup creations. 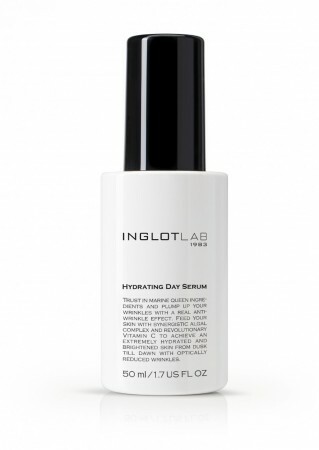 Try the incredibly rich active ingredients of Hydrating Day Serum and Revitalizing Night Serum. 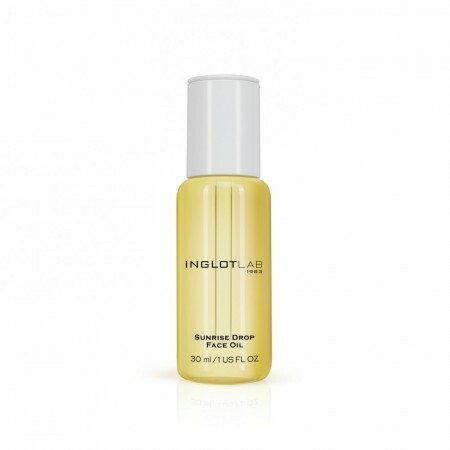 Feel the intense hydration and forget about everyday skin problems thanks to Sunrise Drop, Spotlight Drop and Dream Drop face oils. 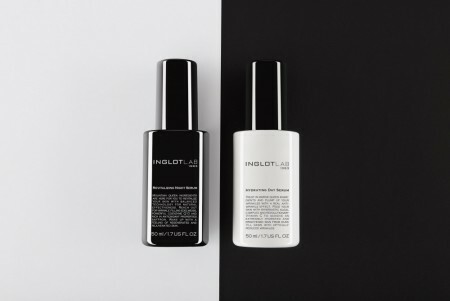 Complement the skincare routine with Ultiamate Day Protection or Evermatte Day Protection day creams and Intense Night Recovery night cream.